Hey folks! 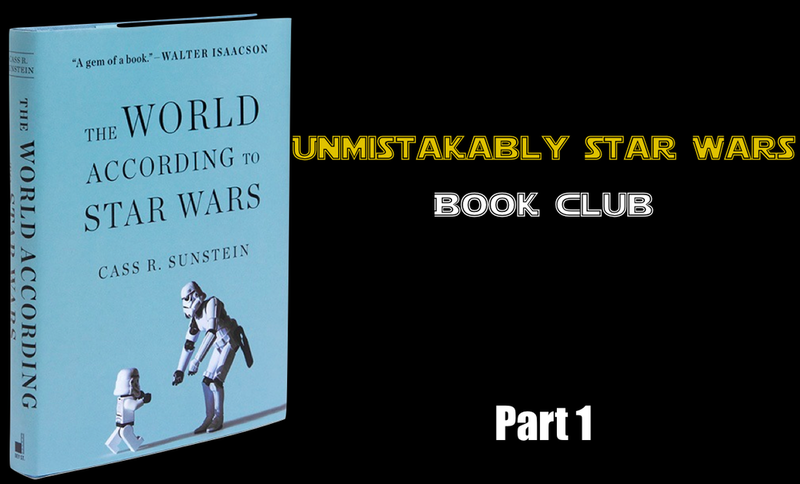 This page is dedicated to the Read Along we are doing for The World According to Star Wars. This page is focused on Part 1 of our read along: The Preface to page 102. What would you like Devin and Jeremy to discuss that was not discussed on the show?